Camilla Fulland is an entrepreneur in the clean cookstoves sector and has co-founded two companies over the past two years, Prime Cookstoves, a manufacturer and global wholesaler of TLUD gasifiers, and Ditana Energy Solutions, a distribution company that retails Prime cookstoves in Indonesia. Prime has so far sold more than 12,000 cookstoves to its local distributors, exporting to more than 20 countries.  Ditana has sold 4,000 Prime cookstoves to households in Indonesia, and is the first market aggregator to receive the result based financing under the Clean Stove Initiative Indonesia by the World Bank. Prior to establishing Prime and Ditana, Camilla extensively researched the clean cooking sector, participated in several advisory projects on clean cookstoves, as well as evaluated more than 25 clean cookstove investment cases for Differ. 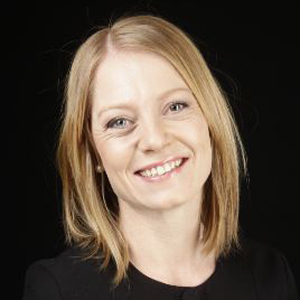 Camilla holds a MSc in Business Administration with a major in energy economics from the Norwegian University of Life Sciences, in addition to studies in multicultural management and international business from the University of Melbourne. Camilla is currently working as Prime’s CEO.